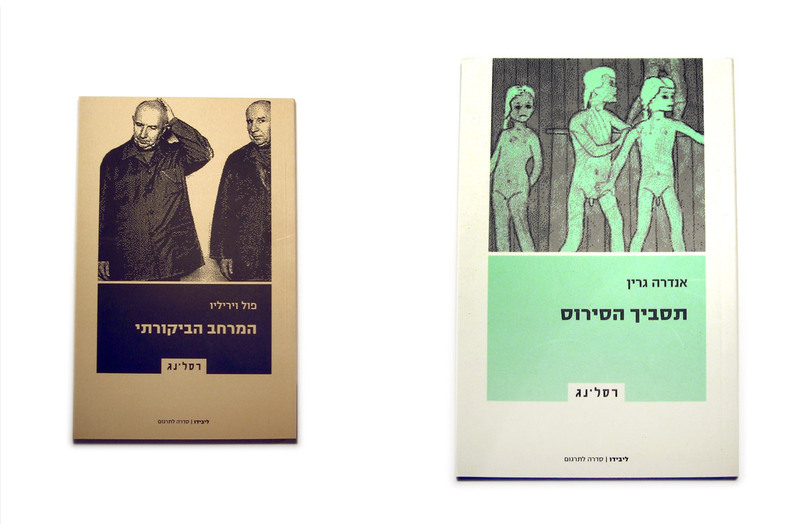 Book covers made for Resling – an Israeli academic publishing house dedicated to the propagation of a critical-theoretical discourse in the fields of art, culture, and social and political studies, alongside translation of international key-works in these fields. More than 150 covers where made for the various series. The series of Libido is for books in translation.